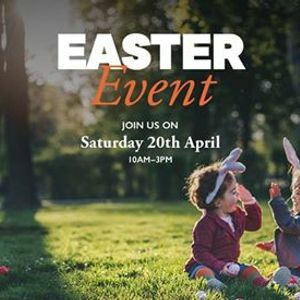 Come along to the marketing suite at Rochester Riverside for our family fun day Easter event. 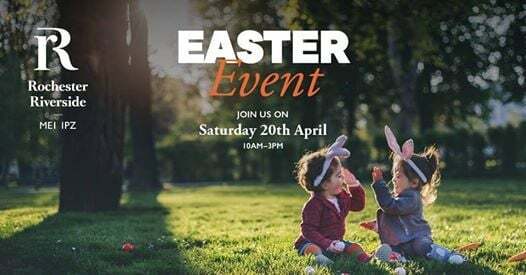 Bring the kids along to visit the animals and reptiles in the petting farm, take part in an Easter egg hunt and stroll along the newly regenerated salt marsh to see what Rochester Riverside has to offer. For more information, please visit: https://bit.ly/2FYULNk or call the Marketing Suite: 01634779310.